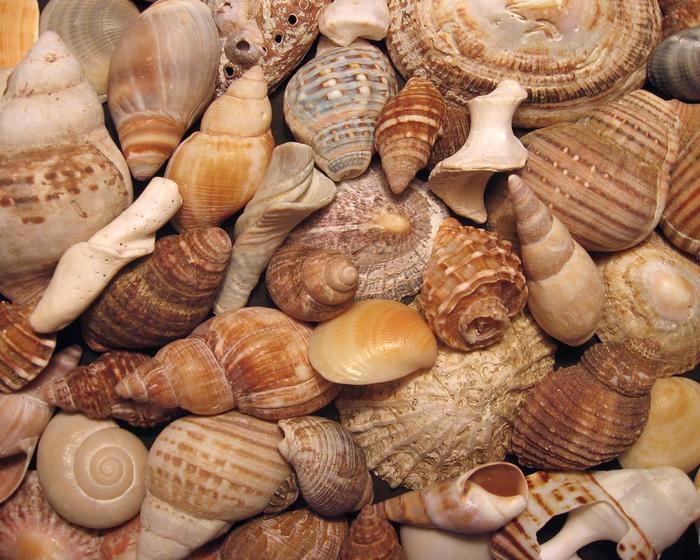 Makarska holds one of the European most valuable collection of shells and marine snails at its Malacological Museum. More than 3000 exhibits are attracting visitors since 1963, when the museum was found due to the initiative of a priest from Makarska. It is situated in a lovely basement of a Franciscan monastery which has been declared a protected cultural monument. Large collection of mollusca originating mostly from the Adriatic sea, and special attention is drawn by exotic exhibits from tropical seas, together with the domestic “cannibal shell”, with several pieces displayed at the museum. Visitors of the Makarska Malacological Museum can learn the story about shells as food and means of merchandise exchange. There is no other town holding this collection in Croatia, Makarska is the only one with this exceptional collection, and devoted work of enthusiastic Franciscan monks will definitely thrill every visitor of Malacological Museum.